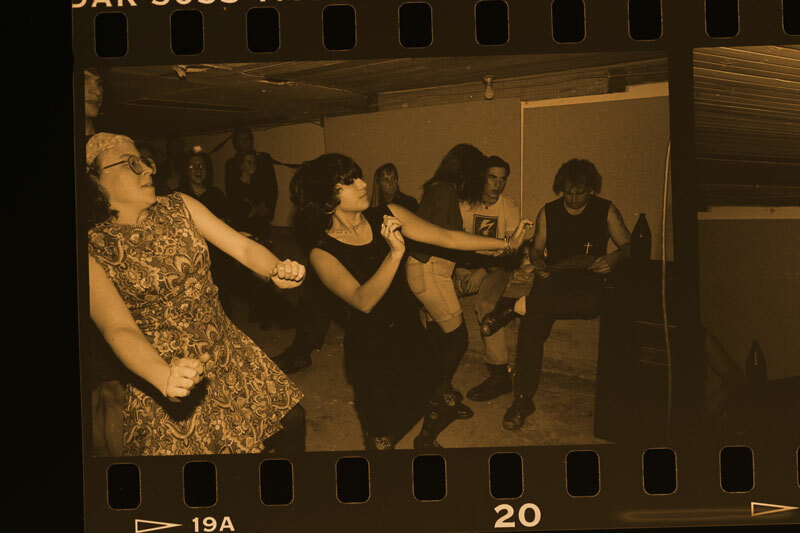 Welcome to the newly-designed website for our documentary, Turn It Around: The Story of East Bay Punk! Based on artwork by Jesse Michaels and featuring handwriting by Aaron Cometbus, the site was Designed By Monkeys in coordination with One Day Labs! Take a look around and stay posted to this site (and our social media channels!) for lots more exciting news coming soon! Thanks for visiting!